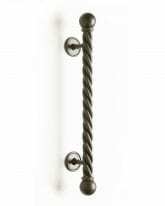 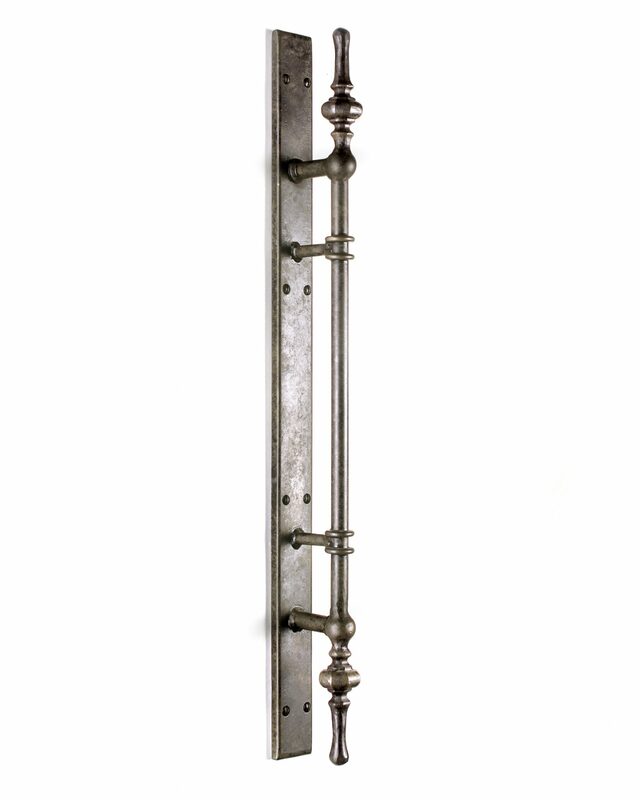 The Orpheus pull handle consists of a slender ringed steel shaft on a back plate, with forged steelwork top and bottom. 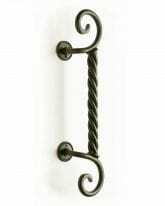 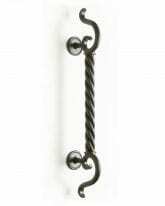 The proportions of this handle make it especially suited to French doors. 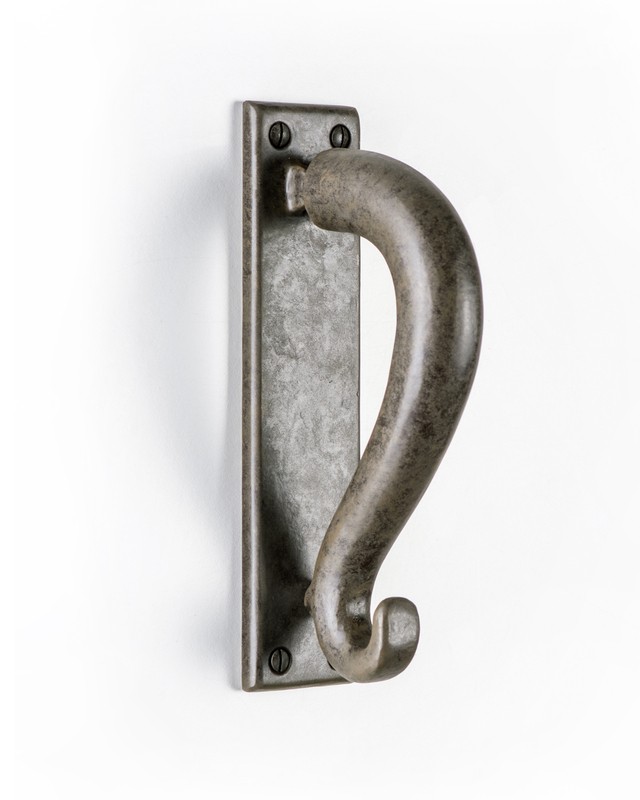 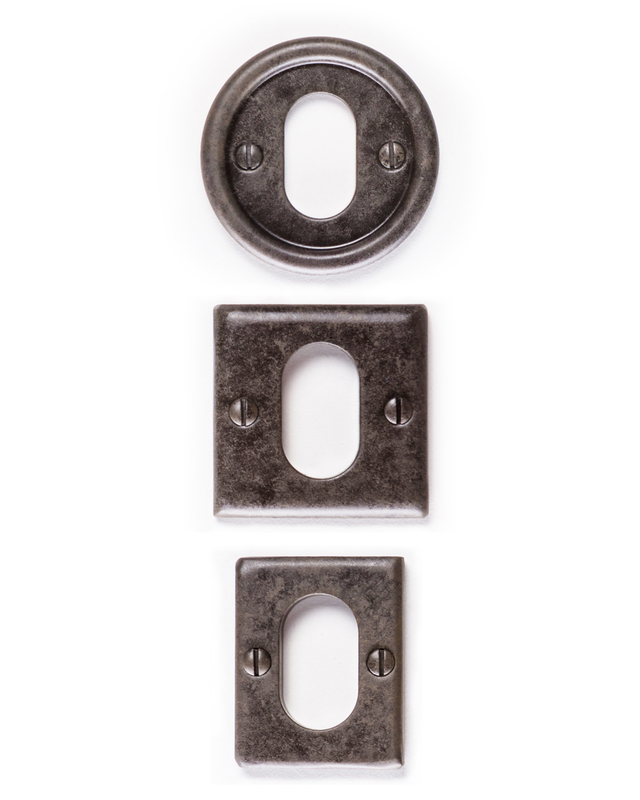 It is reversible and can therefore be used as a left or right handle. 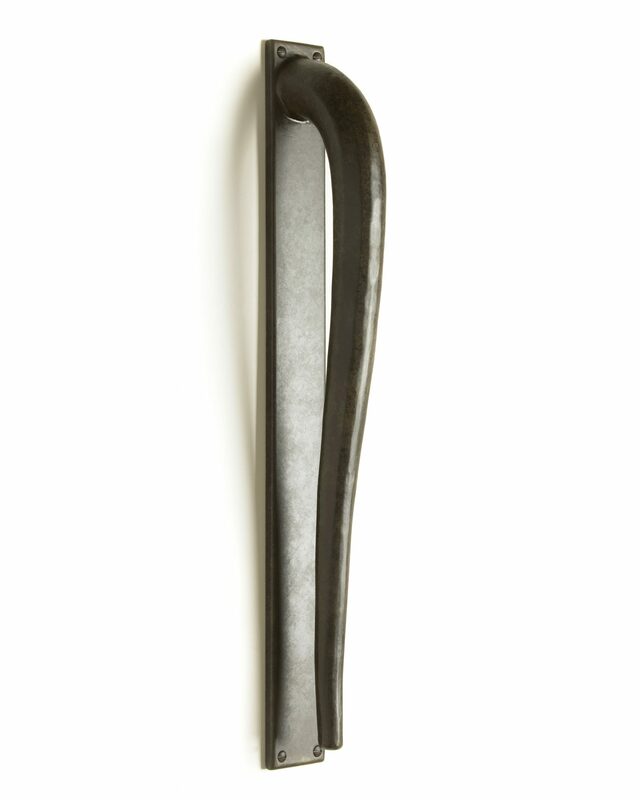 This handle design has also been developed to activate a lever mechanism – Please see Orpheus Lever Handle.